“The Good Place” stars Ted Danson, Kristen Bell, William Jackson Harper, Jameela Jamil, Manny Jacinto and D’Arcy Carden. Michael Schur, David Miner, Morgan Sackett and Drew Goddard executive produce. · “The Good Place” is produced by Universal Television, Fremulon and 3 Arts Entertainment. 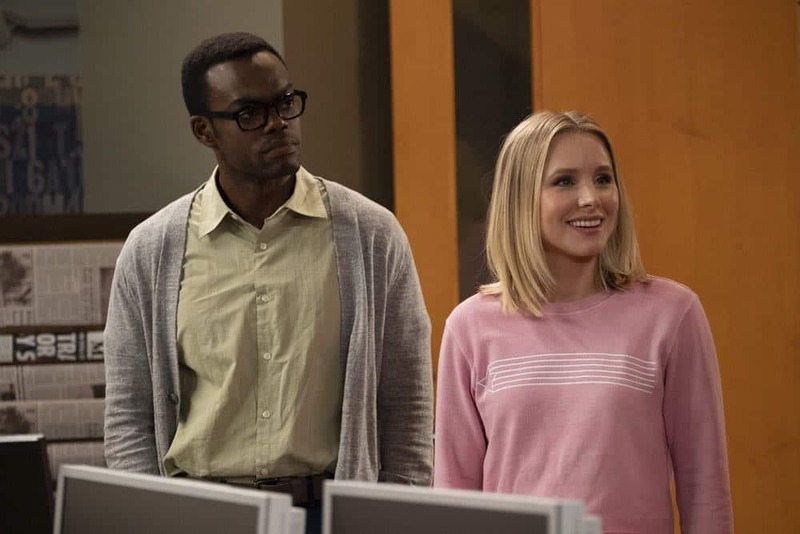 · Season to date “The Good Place is averaging a 1.6 rating in adults 18-49 and 4.6 million viewers overall, according to “live plus seven day” figures from Nielsen Media Research. 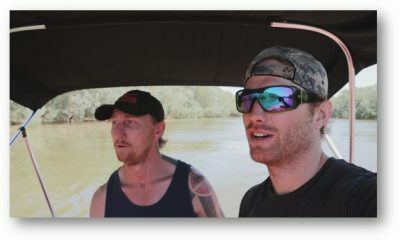 When 35 days of time-shifting and projected digital viewership is added, the show’s 18-49 rating grows to a 3.65. 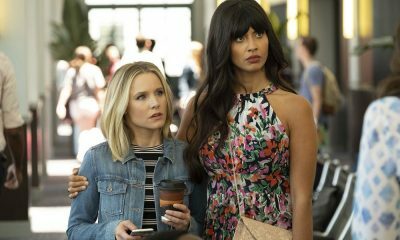 · “The Good Place” also delivers the most highly educated audience among primetime Big 4 series this season, indexing at a 155 among adults 18-49 with four or more years of college (with 100 representing an average concentration of those viewers). 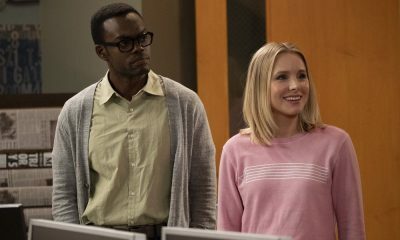 · “The Good Place” is currently nominated for a Humanitas Prize Award in the 30-Minute Comedy Category and earlier this year the show was awarded with the TCA Award for Outstanding Achievement in Comedy. · Ted Danson was Emmy Award-nominated for his role as Michael, breaking the record number of nominations in the Outstanding Lead Actor in a Comedy Series category. 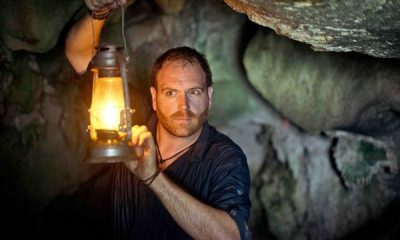 He also took home the Critics’ Choice Award for Best Actor in a Comedy Series.